Brand new construction in mature neighborhood with nice views. Contemporary design, high end finishes, luxury appliances, and lots of options for upgrades. Buyer can work with builder to pick out colors, finishes, etc. Don't wait on this one, grab it now and enjoy making it your own dream home! 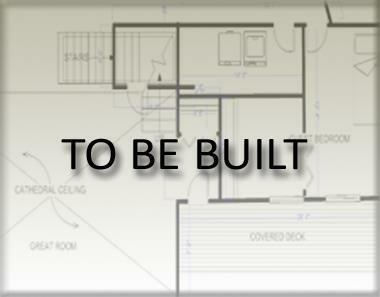 Add l 1,010 SF finished basement option available to add 1 BR and 1 BA!